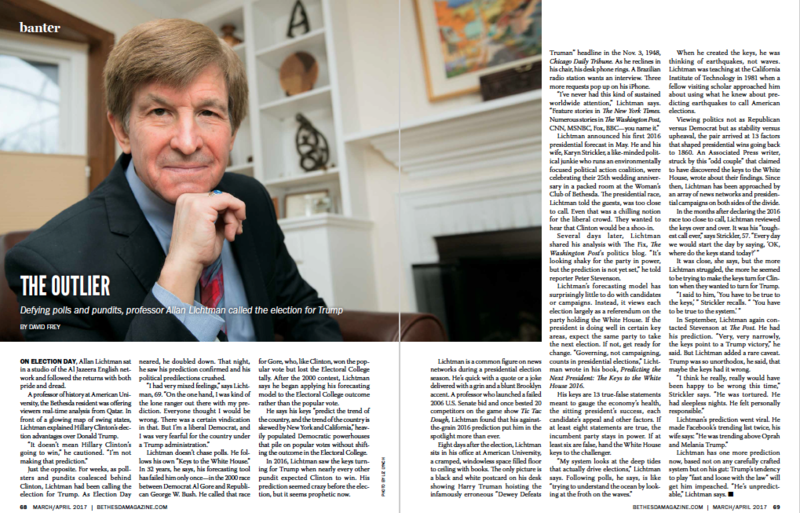 Defying polls and pundits, American University professor Allan Lichtman called the election for Trump. This was one time he wished he was wrong. This was no gut feeling. His prediction is based on a system he calls the Keys to the White House. And it’s (almost) never been wrong.